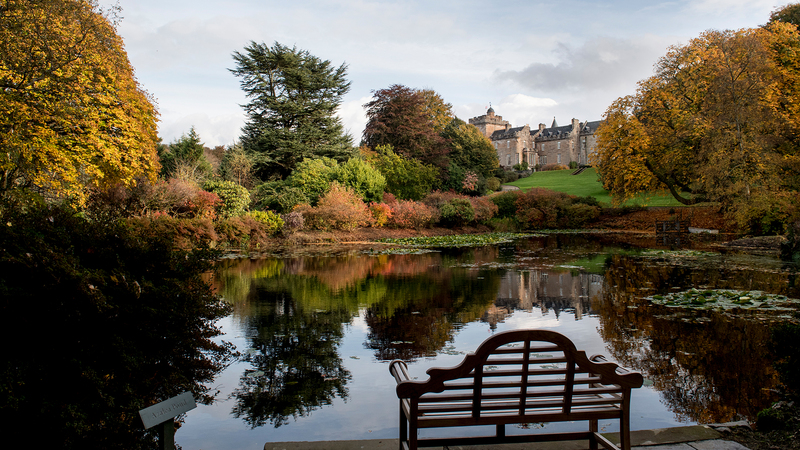 Glenapp Castle is a wonderful hidden hotel just waiting to be discovered. This stunning Scottish property provides the perfect spit to be inspired, to reflect and to recharge – the perfect retreat, whether on your own or with a party of friends. The luxurious, award winning five star hotel provides an intimate level of service, with genuine attention to detail. It has great beauty in its period furnishings and interiors and through the breath-taking gardens, forest and the seascapes that surround that castle. 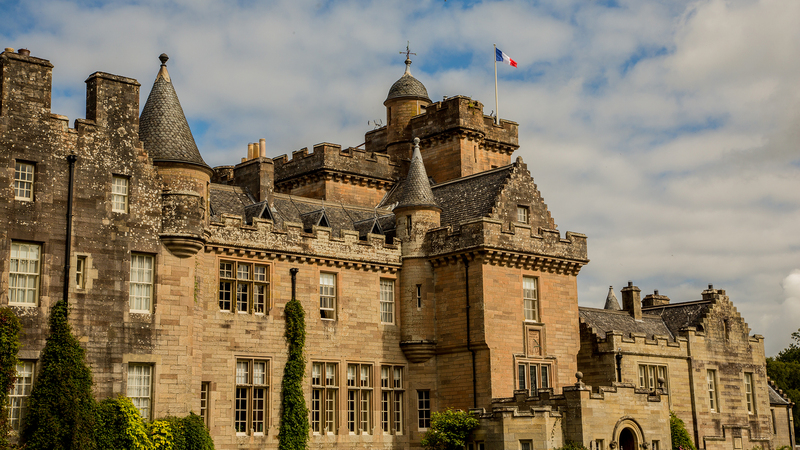 As you arrive along the long tree-lined driveway you’ll glimpse the beautiful façade of the castle, with the magical towers and turrets capturing the romance of the Scottish Baronial style. Stroll through the oak panelled halls into the heart of the castle and enjoy stunning views of the sea, including the volcanic outcrop of Ailsa Craig, the Isle of Arran, Holy Island and even the hills of Northern Ireland on a clear day. There are 17 guest luxury rooms, all individually styled with a unique combination of fabrics, furnishings and art. These spacious rooms boast open fires for the winter months , while the suites enjoy magnificent views over woodland and the nearby sea. Book your stay at Glenapp at least 60 days prior to your arrival and take advantage of our very special offer. Terms & Conditions: Offer must be booked at least 60 days prior to arrival. Not available in conjunction with any other promotion and excludes the festive period. Applicable for 2 people staying in one room, minimum 1-night stay. Full non-refundable payment is taken at the time of booking, date change subject to availability. Calling on all foodies! 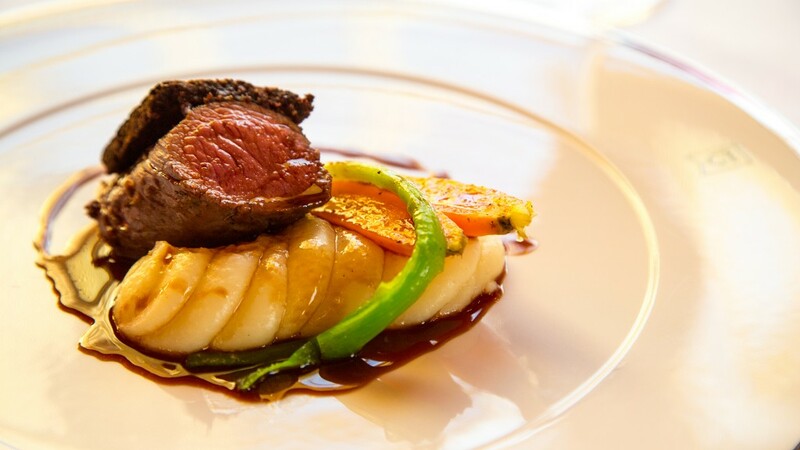 Stay with us on our ‘Taste of Glenapp’ offer and you can enjoy a sumptuous three course gourmet dinner each evening all served in our award winning dining room whilst sipping on a glass of wine. 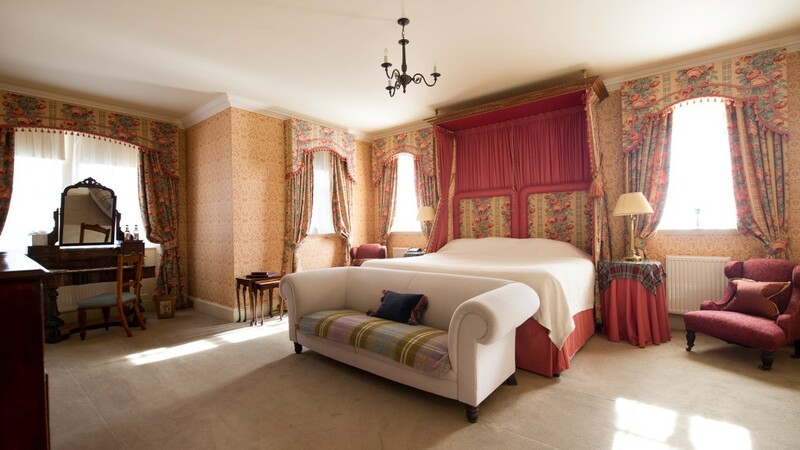 Afterwards, enjoy relaxing in one of our magnificent bedroom suites or watch the sunset over Ailsa Craig and across the beautiful Ayrshire coastline from the castle’s elegant drawing room or library. Dinner at our award winning restaurant is a one of the finest dining experiences available in Scotland. Our kitchen uses only the best of British and local ingredients including fruit, vegetables and herbs coming from our own kitchen garden. All our fish and shellfish are line-caught or hand-dived off Scotland’s west coast and the game comes from local estates from across Ayrshire. Our Executive Chef, David Alexander, has created a truly mouth-watering, memorable dining experience which includes canapés, coffee, and petits fours with menu changes every night. You won’t be disappointed! 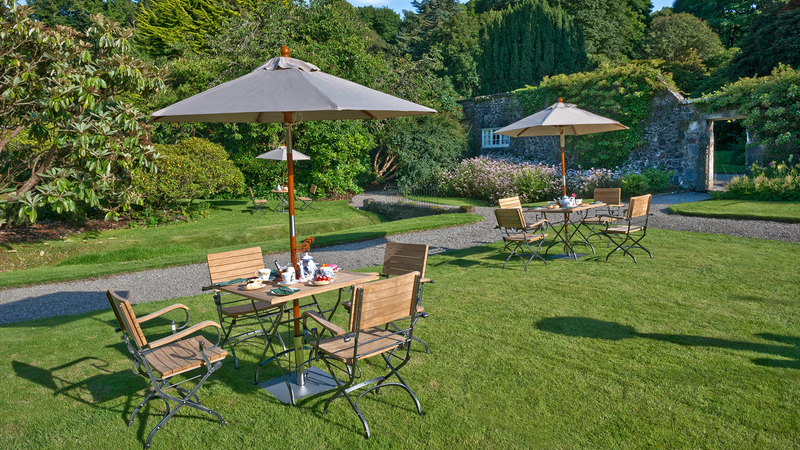 Enjoy a Spring break at Glenapp Castle and dinner for two will be complimentary! Recharge this spring after a long winter with a timely get away. 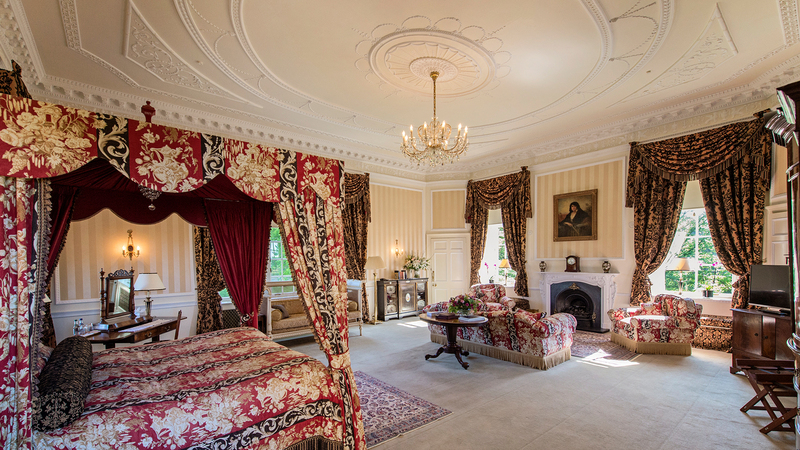 Retreat from the stresses of modern day life and enjoy all that Glenapp Castle has to offer. Spring provides the perfect time to reconnect with loved ones, nature and to give yourself an all-important reset. 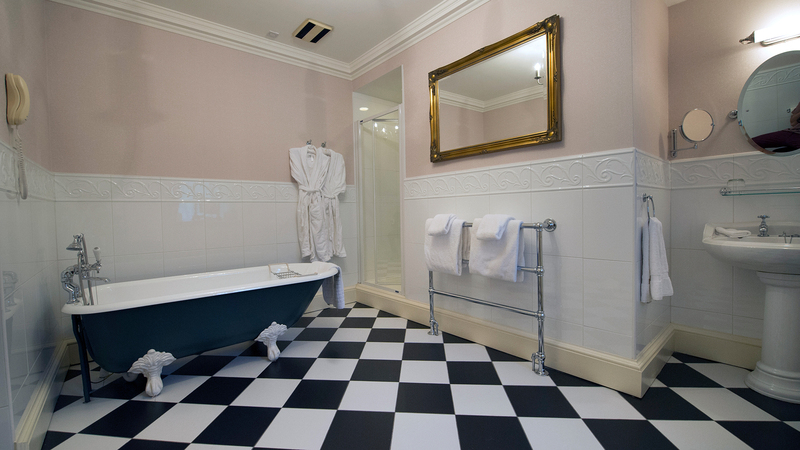 Glenapp Castle Hotel is the perfect base for some well-deserved time away! Enjoy long scenic walks in the fresh spring air throughout the estate or along the stunning Ayrshire Coastal path. 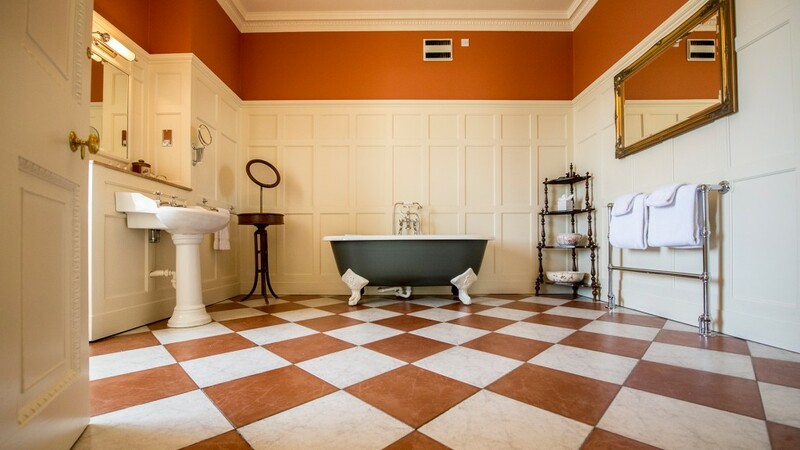 Take the opportunity to unwind in the luxurious surroundings of a private members coastal spa just down the road from the Castle or soak up the peace and tranquillity in the Victorian walled garden followed by scones and tea in our Victorian tearoom. 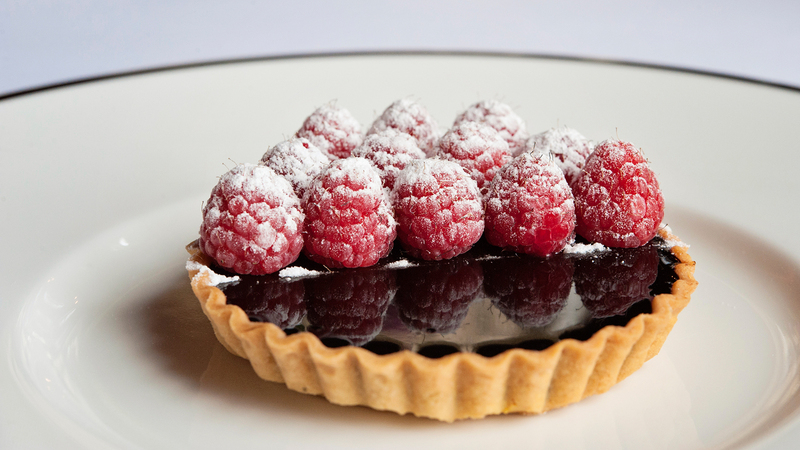 Executive chef, David Alexander will create delicious menus for you, using the finest of Scottish ingredients. Of course, you can always relax and enjoy a dram (or two!) in our castle library after dinner. Book a two night Spring stay with us and we invite you to enjoy a three course gourmet dinner one evening with our compliments. Terms & Conditions: Excludes Easter weekend, from 19th April – 22nd April 2019 incl. Full prepayment is taken at the time of booking, date change subject to availability. Gourmet dinner must be booked for the 2nd night of your stay. Not available in conjunction with any other promotion. If you're arriving by car from the north, the castle is 1.5 hours south of Glasgow via the A77, and 2.5 hours south west of Edinburgh along the M8 then M77/A77. If arriving from the south and east, the castle is two hours west of the M6 at Gretna Green, taking the A75 and A77. The nearest railway station to Glenapp Castle is Girvan. The castle is a one-hour drive from Glasgow Prestwick Airport, while Glasgow International Airport is 1.5 hours away. 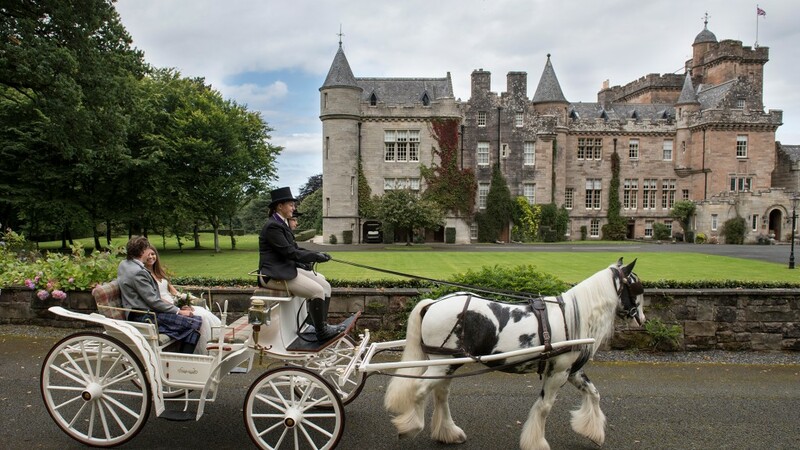 There are few more magnificent settings for your wedding day than this spectacular fairytale Scottish castle. 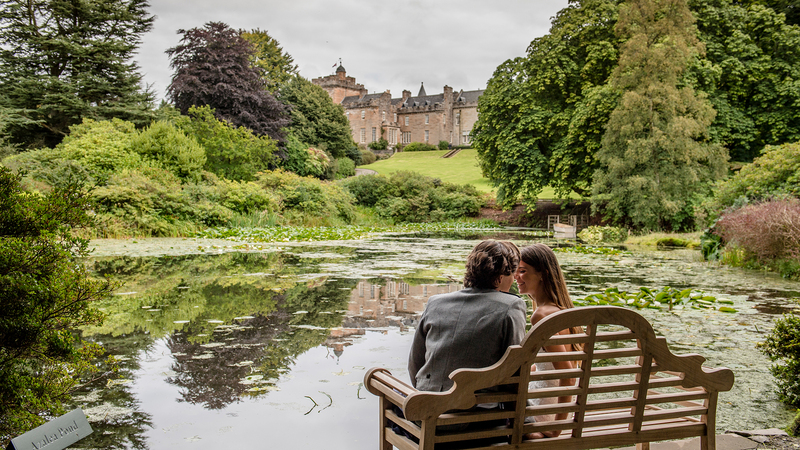 Enjoy full use of the castle grounds and its 36 acres of stunning gardens as you celebrate with friends and family. 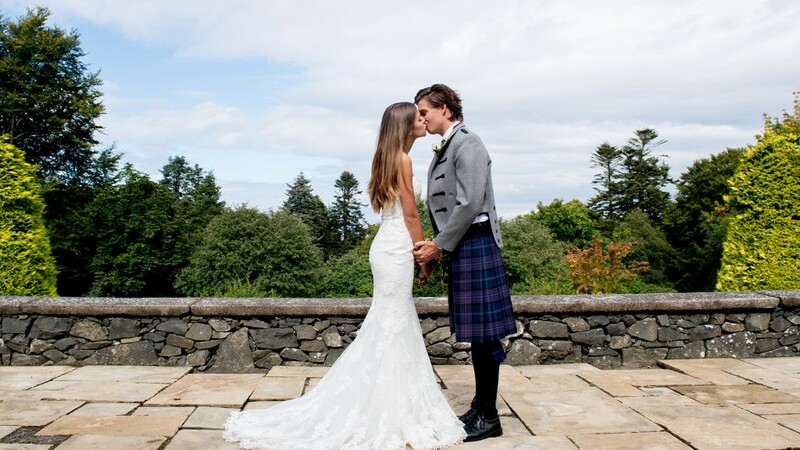 Set atop a hill looking across the Irish Sea to the Isle of Arran, the Mull of Kintyre and the magical Ailsa Craig, Glenapp Castle is a unique wedding venue. The castle is available all year round to host exclusive weddings, both in the castle itself and with the benefit of a marquee for larger parties. 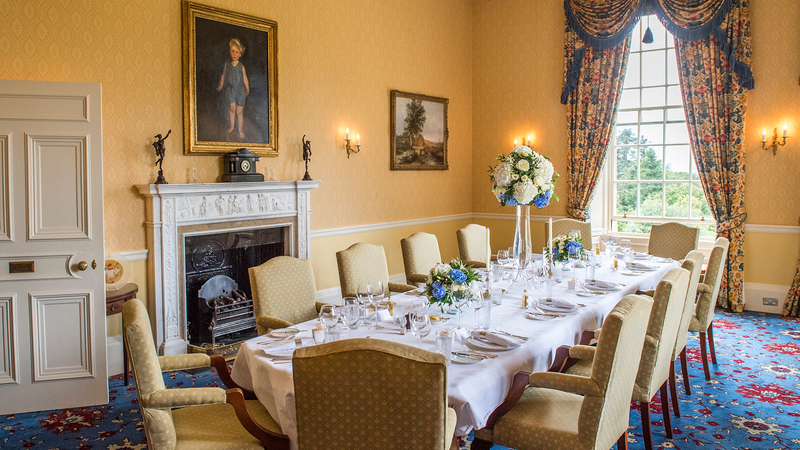 Glenapp Castle offers guests privacy, superb cuisine and exceptional standards of service. If you’re looking for a stunning exclusive venue, then this Scottish location if perfect. Glenapp Castle can be hired exclusively for weddings, family gatherings, corporate meetings and incentive, event and activity days, group celebrations, weekend house parties and private lunches and dinners.